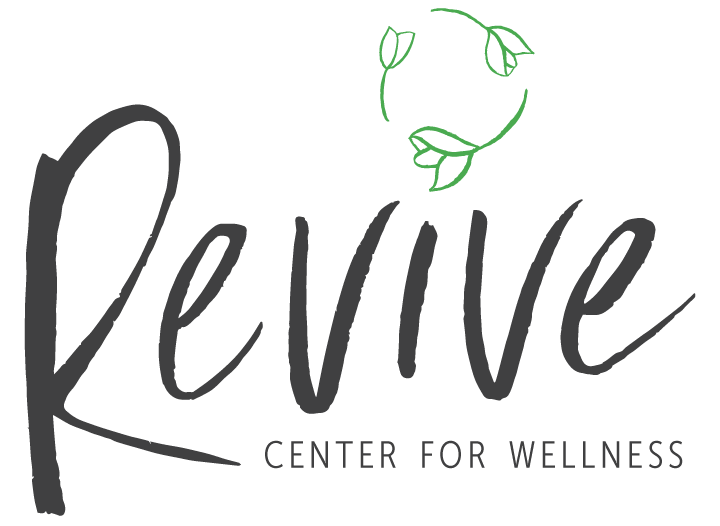 We are so excited that you’ve decided to join the Revive community. You’re one step closer to discovering whole mental wellness and unleashing your best self. Before we can get started, we need just a bit more information about you. PLease, fill out the form below before your first appointment.